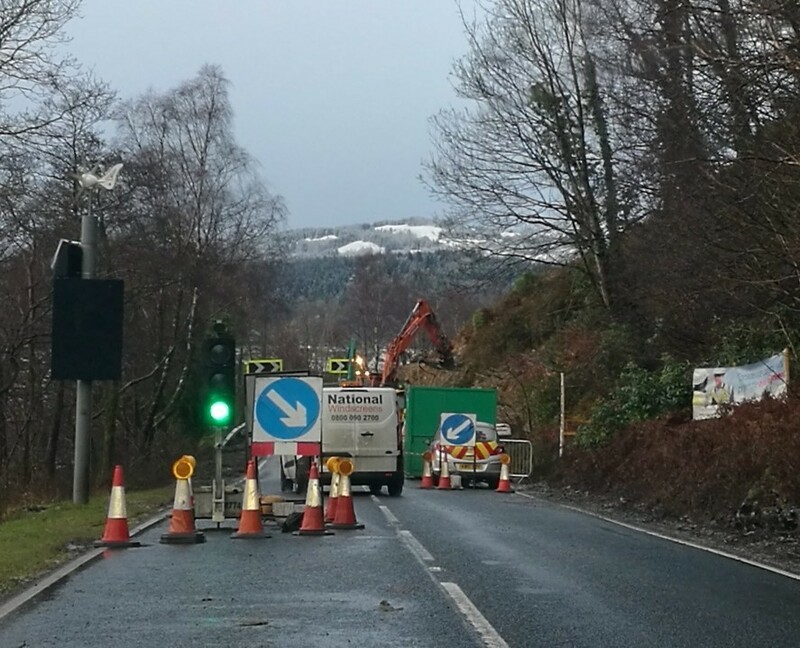 We write to inform you of the progress at the improvement works on the A83 at Strone Point, 2.5 miles east of Inveraray, and to advise of upcoming traffic management requirements. 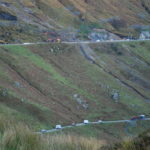 A £1.6M investment from Transport Scotland will pay for improvements to this part of the A83. 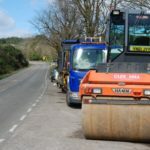 These include realignment of approximately 360m of existing carriageway and associated drainage, earthworks, surfacing, signing and road markings. This scheme is to address the accident history at this location. It will improve the radius of the bend and widen the carriageway. Works started last December with the principle contractor, John Paul Construction, establishing its site compound and implementing a number of environmental exclusion zones and mitigation measures. Works have progressed well since re-commencing in January 2018 with just under 70 per cent of soil nails now being installed. Further overnight road closures are needed due to the constrained nature of the site and the size of plant required for excavation works. This period of road closures is the second of three phases of road closures envisaged to be required over the duration of this 28 week project. This second phase of road closures will be from next Monday March 26, 9pm to 5am, for three nights to allow the use of a long reach excavator to excavate the higher areas of the slope. Road users will be diverted via the A819, A85 and the A82. Access will be maintained at all times for emergency vehicles. Transport Scotland and BEAR Scotland wish to thank the local community and all road users in advance for their patience and cooperation during these improvement works.